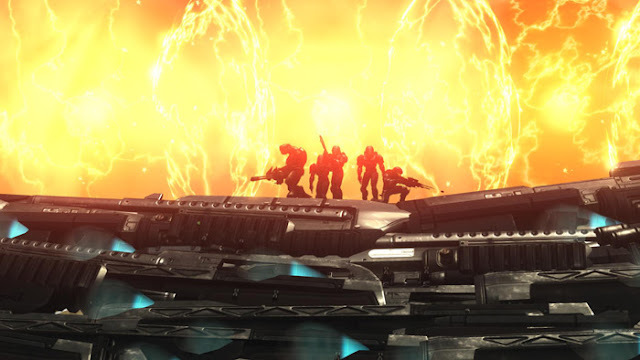 Halo 3 gave Halo fans everything. A chance to Finish the Fight, the best multiplayer possible, the ability to take pictures of the games and The Forge Factor. hhha nice try buddy, but thanks for the LOL!